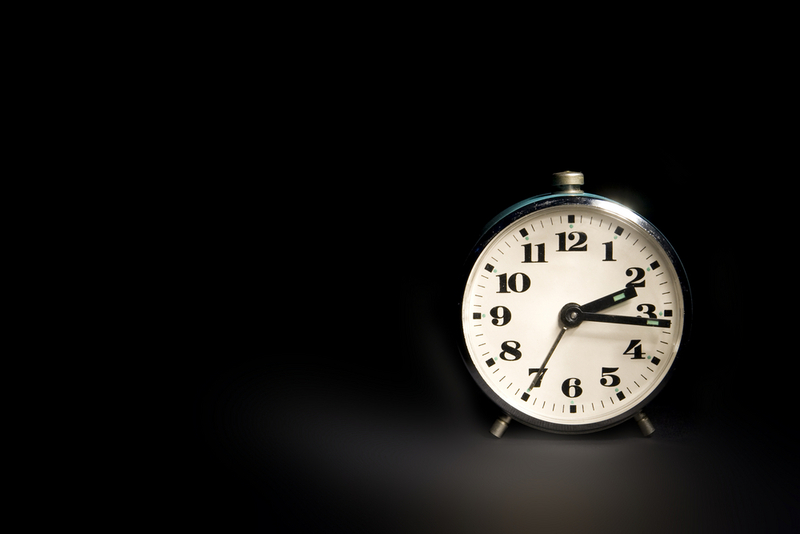 This Week in History – What Keeps You Up at Night? 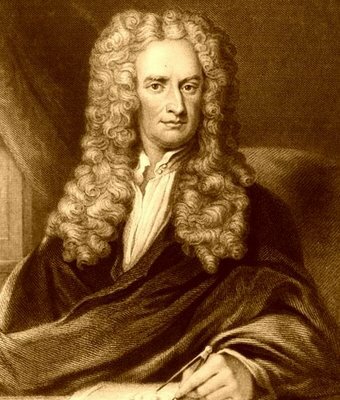 For the record, people like Isaac Newton disgust me. I know I should be appreciative; after all, if Newton hadn’t invented gravity, we’d be floating around bumping our heads into ceiling fans. But I take issue with the fact he was such a brilliant mathematician—and I have trouble counting along with Big Bird. 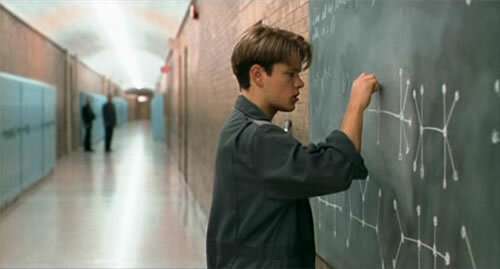 Newton reminds me of Will Hunting, the Matt Damon character in Good Will Hunting. He was a janitor at MIT who anonymously solved an algebraic problem none of the students could. Newton was like that—except without all the cussing. Wouldn’t it be nice to solve your hardest problems before you went to bed at night? All sorts of problems can keep us up at night: relationships, health, finances. King David understood. “I am worn out from my groaning. All night long I flood my bed with weeping and drench my couch with tears” (Ps. 6:6). I want to do what David did. I don’t ignore my problems. I don’t gloss over them with a coat of ungrounded optimism. I don’t crowd them out by filling my mind with TV, magazines, or games. I want to do what David did. He prayed. “The Lord has heard my cry for mercy; the Lord accepts my prayer” (v. 9). We have no indication David’s problems immediately disappeared like problems do at the end of a sitcom. But his prayer was a recognition that God was keenly aware of the problems—and God was with Him. Want to know how I handle my math problems? I married an accountant; she is a whiz with numbers. Want to know how I handle life’s problems? I talk to and walk with the Lord of life. And that helps me sleep at night.